Our block paving patio services go beyond just laying a new patio for you. 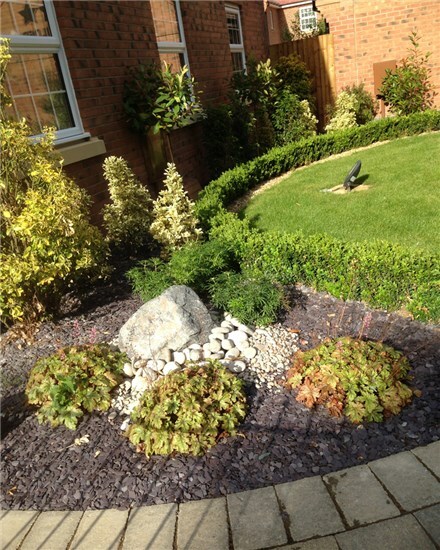 When we’re laying your new patio we guarantee to leave your garden clean and tidy. 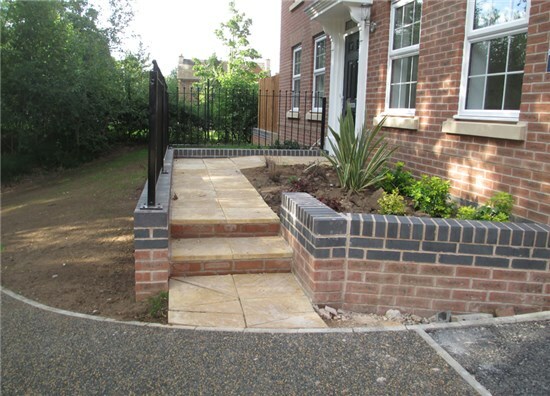 Door steps and Garden steps can also be incorporated into the theme of your patio or driveway. Garden steps can also be a feature in a garden landscape and, are especially good if you have a sloping garden or wish to create a different landscape or separate the garden into specific areas. We supply and erect all types of garden and domestic fencing. Matching gates for all our domestic fences are available. 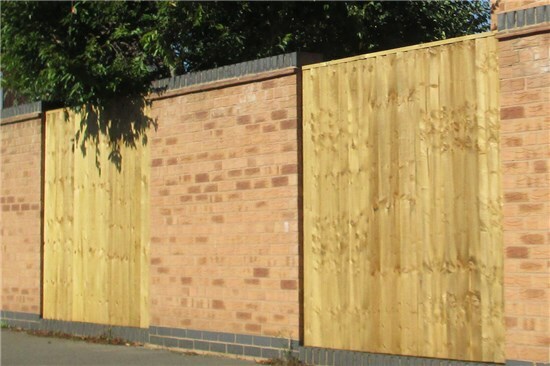 All of our wooden fences are built from quality, pressure treated timber. We supply palisade, closeboard, trellis, post and rail type fencing. If you don't see the style of fence you require in our gallery please contact us to see if we can help. With over 20 years experience our team are the right choice for all of your domestic or commercial fencing, gates, landscaping or decking requirements, providing you or your business with top quality materials and workmanship that will enhance any location.